Addressing stress from the office chair. Open the mind, body, and soul between opening emails. Waking up in the morning to the smell of your spouse making breakfast with notes of fresh brewed coffee swirling around the tip of your nose can really bring a morning to life. Smells are very powerful. There are scents that take us back in time, like the unique scent of crayons or the rose scented soap your grandmother always used. Our noses are sensitive to the tune of 5 – 6 million oder detecting cells, that also account for 80-90% of our perceived flavor. Studies have shown that 75% of emotions are linked to smell as well. According to neurologist Dr. Hirsch of the Smell and Taste Treatment and Research Foundation, smells communicate through nerves with the brain’s limbic system and the limbic system controls our heart rate, breathing, memory, blood pressure, stress levels and hormone balance. All of this leading to the importance of the smells within our environment. There are a number of benefits to filling your space with soft, soothing scents, however this can get pretty tricky within an office setting. How can we treat ourselves with the anti-anxiety, soothing properties of aromatherapy without causing issues for our scent and migraine sensitive officemates? Well here are some creative options. Though the citrus oils of an orange can be quite strong, it’s often a familiar enough smell that it doesn’t bother most folks. The scent benefits help to lower anxiety, conger positivity, and bring about a general calmness. A 2008 study in the Netherlands even proved orange scents to reduce the number of fights among prison inmates. 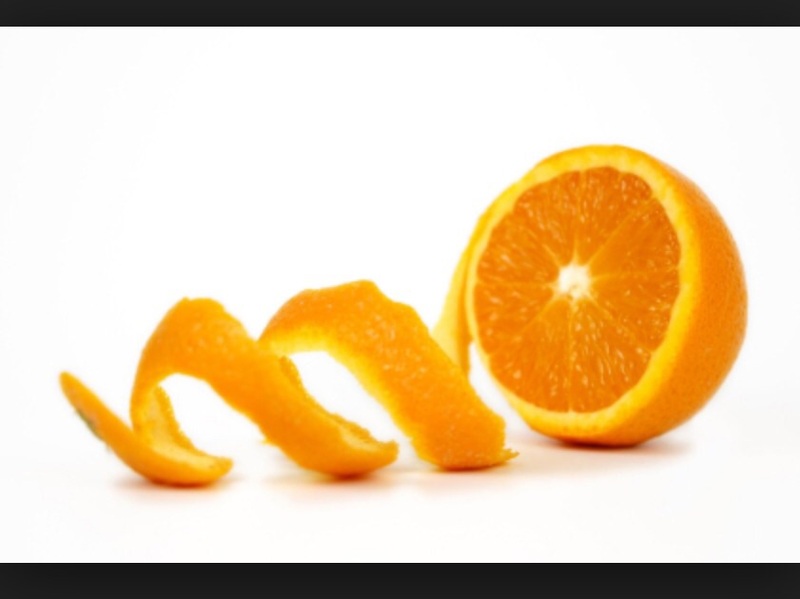 The bonus to peeling an orange is eating the vitamin C packed snack in the aftermath. 2. Get a potted plant. 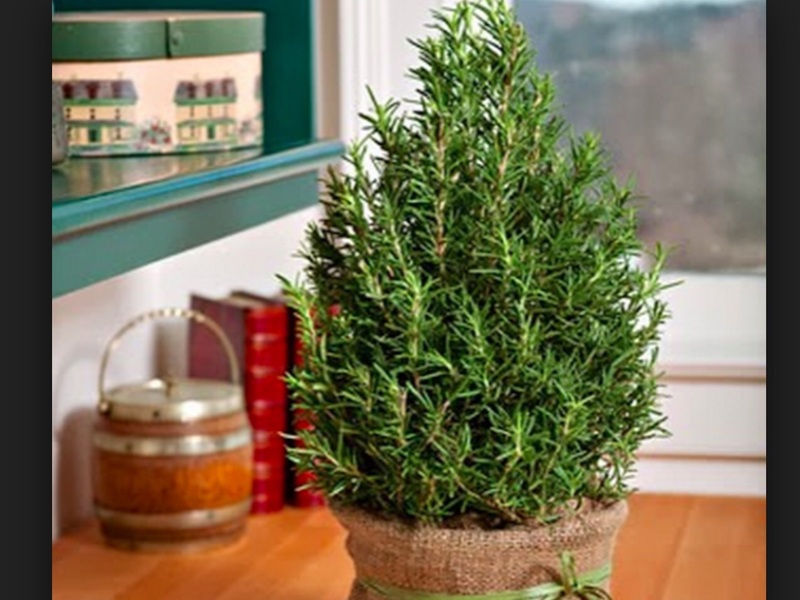 Rosemary and basil are easy to care for and evoke delightful aromatherapy benefits. Simply pick a few leaves and hold them between your palms as you rub your hands together. Then cup your hands of natural essential oils up to your face, breathing in deep through your nose, and let these fresh scents carry you away. 3. Use a lavender or jasmine conditioner. This is great if you have long hair – allowing the subtle floral hints to fall upon your nose anytime ou turn your head or run your fingers through your hair. 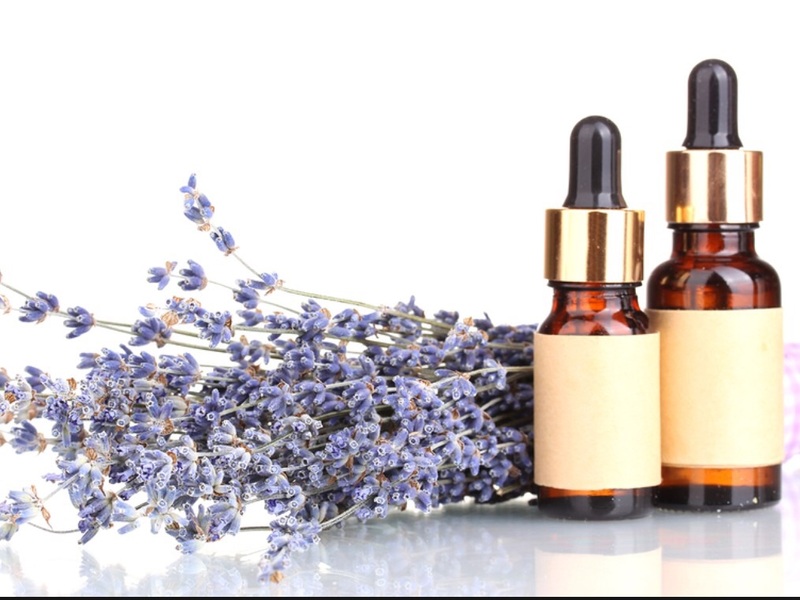 Lavender has long been treasured for its ability to create freshness, but is also the bee’s knees when it comes to releasing hypertension, stress, depression, fear, and anxiety. Jasmine s another powerful scent, with lab studies showing parallels to the calming and anxiety releasing effects of barbiturates. 4.Have a cup of tea. This is an easy and inconspicuous way to get a harsh day back on track. Chamomile teas host strong aromatherapy effects for calming the body and mind. In addition to the emotional calming the tea’s steam produces, there are a number of medicinal properties from chamomile as well. 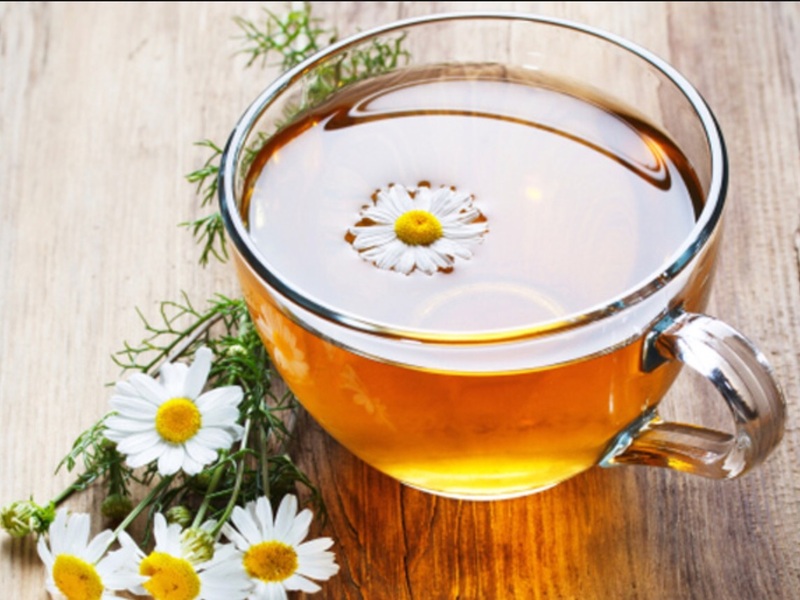 Drinking Roman Chamomile helps eliminate stomach aches, menstrual pain, and sleeping problems, while German Chamomile is used to fight head-cold irritations, gum infections, and skin conditions like eczema and psoriasis. Seeking the sweet life while focusing on the working life. I'm just a gal trying to incorporate yoga into the everyday grind of the office. As I research and share, I will link the studies so that you may read deeper too.